As we are approaching the five-months countdown until Tokyo Idol Festival 2019, the festival officials officially launched the announcement waves with this very first round! Tokyo Idol Festival 2019 will take place on August 2nd-3rd-4th 2019 on Odaiba Island in the south of Tokyo. Here are the details! 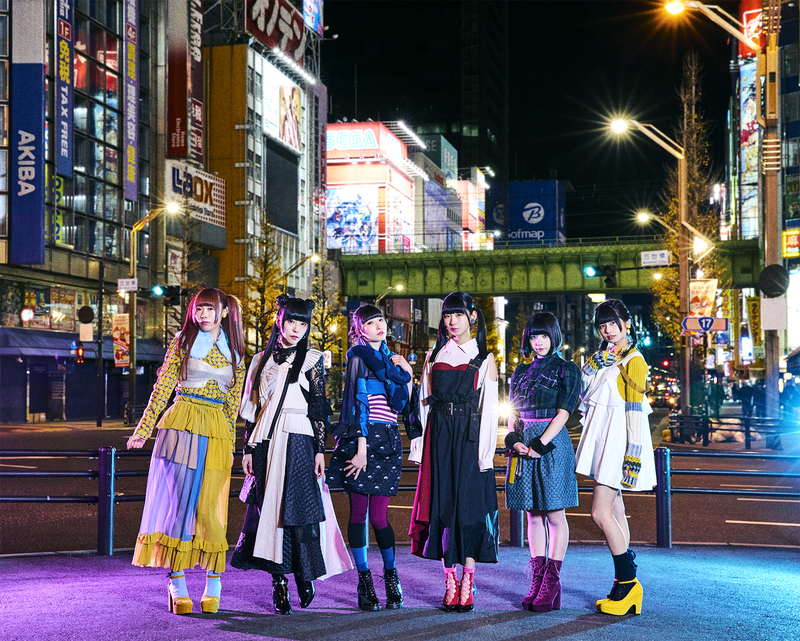 Ever since we first appeared at TIF, the fun but also the frustrating moments we shared as Dempagumi.inc have now become an irreplaceable experience. We are extremely happy to perform at TIF this year again! To the many idols who will be there, let’s create another unforgettable summer together along with the fans! Just like last year, the Kira Kira Tickets will be back! They are higher tier-priced tickets that come with various VIP benefits, such as the access to a special area at the front of the HOT STAGE and SMILE GARDEN stages, priority access to the SKY STAGE and goods sales area, a cloak room and lounge, as well as a special T-shirt and invitation card. A special livestream event will be held on March 28 on SHOWROOM from 6:30pm (Japan) to celebrate the start of the tickets sales. Fans will be able to converse with idols in real time while purchasing their tickets. 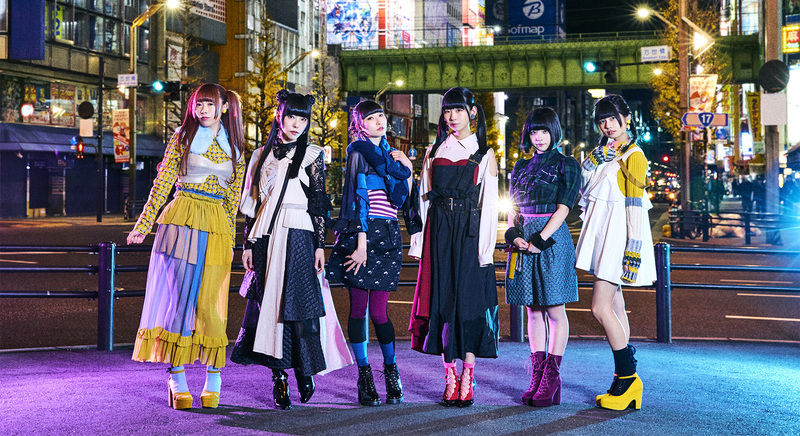 Attending idol groups are: Appare!Harajuku・uijin・CROWN POP・chuLa・Philosophy no Dance. Ten idol groups will be competing in this pre-TIF2019 event to win a chance to perform on the festival’s main stage! The event will take place in June and the finals will be held during TIF2019 on August 2nd. A contest will be held during Tokyo Idol Festival 2019 for all amateur photographer idols attending! As part of the 10th anniversary commemoration, they will all receive one camera and will only have one snapshot to submit to enter the contest. The winner will get to hold her own photography exhibition. As a result, this year’s theme is “anniversary”. Sales end on April 14th. Pre-sales with this pricing end on June 14th.